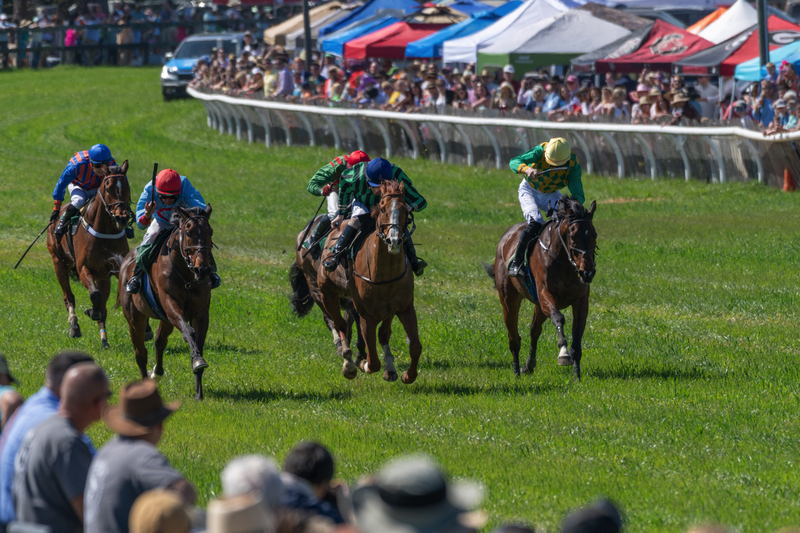 The tradition of Steeplechasing continues in Aiken with the 28th Renewal of the Aiken Fall Steeplechase on Saturday, October 26, 2019. The Guarantor Tent Party tickets are $125 per person and include a buffet brunch by Keith Ackerman, banquet chef at Rose Hill in Aiken. There will be live music by Anybody’s Guess, an open bar, view of the finish line, and some of the best railside viewing on the track. Parking is included. The General Admission Railside Package includes railside parking on the inside or outside of the track. The package includes 2 Patron Passes. General Admission Second Row spots are behind the railside spots. General Admission Second Row spaces do not include Patron Passes, so those will have to be purchased separately. Spaces: A, H, and Q. General Infield Parking is parking inside of the track that is not a railside or second row space. General Parking Passes are $20 per car and $30 at the gate on race day. Patron Passes are required for entry into the Aiken Steeplechase. Patron Passes are $20 per person and are $30 at the gate on race day. Children 10 and under are FREE. If you purchased a 2019 Fall Railside space and DO NOT have a Spring Railside space you qualify for the 2020 Spring Lottery. *You must be present at the drawing or send a proxy to accept the railside. Become a Steeplechase VIP and stay informed with an Aiken Steeplechase Membership! Where the tradition began. 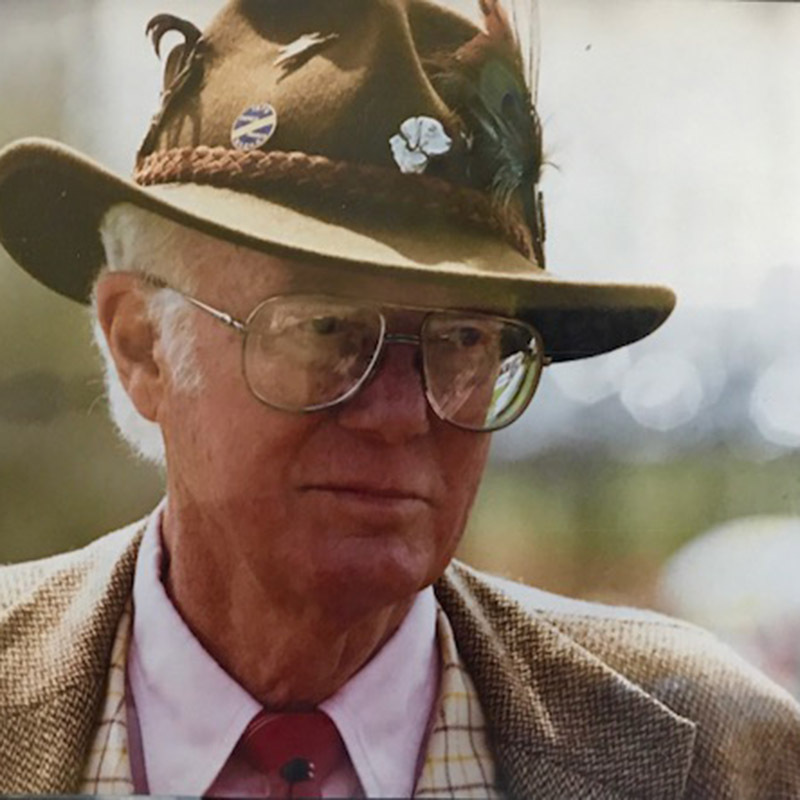 Ford Conger wearing his sporting hat at the steeplechase in 1993.